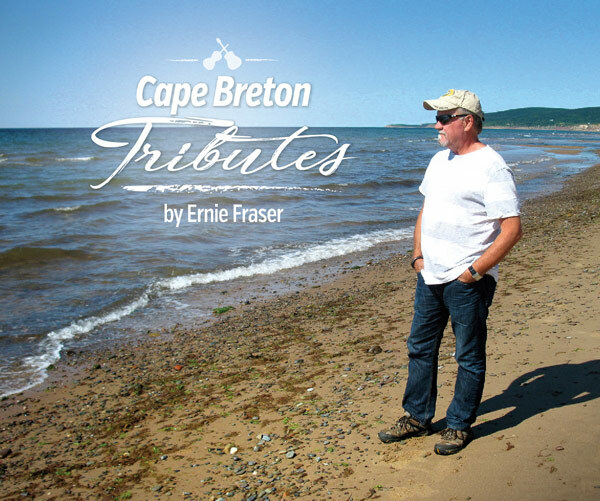 Ernie Fraser’s debut album “Cape Breton Tributes” is now available! This album is a collection of Cape Breton Fiddle sets and some Celtic Guitar sets, with a few original compositions. Special thanks to James Stephens, Phil Bova, Margie Beaton, Rheanna Neidinger, Calum MacKenzie, Marietta Fraser, John Mitchell, Ann Downey, Ross Davison, Graham Lindsey, and Beth MacGillivray. Make special occasions easy by ordering below!